In designing the perfect Spanish day whilst on holiday, the Costa del Sol offers travellers perfect ways to go from the beach, to the dinner table, and easily transition to the dance floor. To borrow from a popular club anthem, for many visitors to the Spanish hot spot, each day consists of sand, eat, dance, repeat. 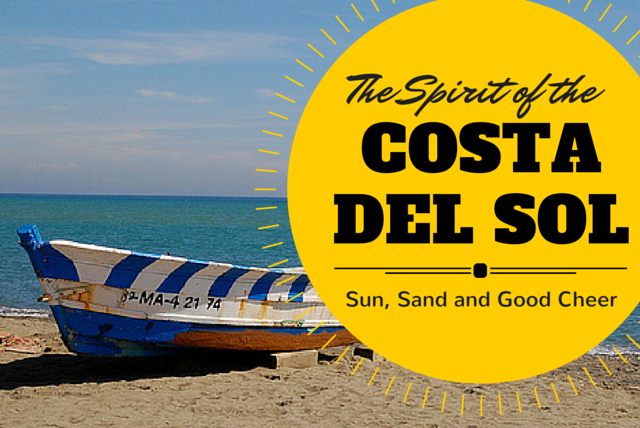 If thinking about affordable holidays in Spain, the Costa del Sol is the perfect choice. For the main areas of Málaga, Torremolinos, and Marbella, there are miles of pristine sand, plenty of beach-side restaurants to satisfy your hunger, and an eclectic array of nightclubs to help you break free. This part of Spain was created for your enjoyment, and the ever-present spirit of the Costa del Sol is to have fun. As the region’s capital, Malaga offers an international feel. It has over 160km of coastline with nice, clean beaches. With an excellent transportation system, it is easy to get around the city. Málaga offers swimming, boating, and secluded coves. It gives its visitors access to the cliffs of Maro-Cerro Gordo in nearby Nerja. From this vantage point you see the various lookout towers built to let locals survey the waters for approaching ships and pirates. Throughout the area’s waters, there is kayaking, diving and other water sports to enjoy. 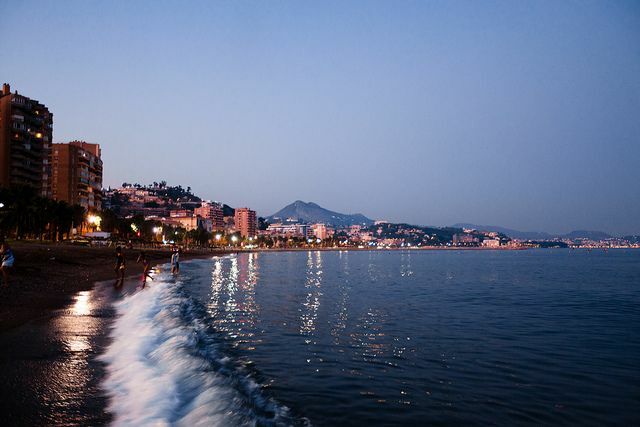 When the sun sets on Málaga, be prepared to enjoy a vibrant city. From the sand to the table, you can make your way to one of the many beachside bars and restaurants. There is a great number of beach-side bars along the promenade that runs from La Misericordia to Huelin. 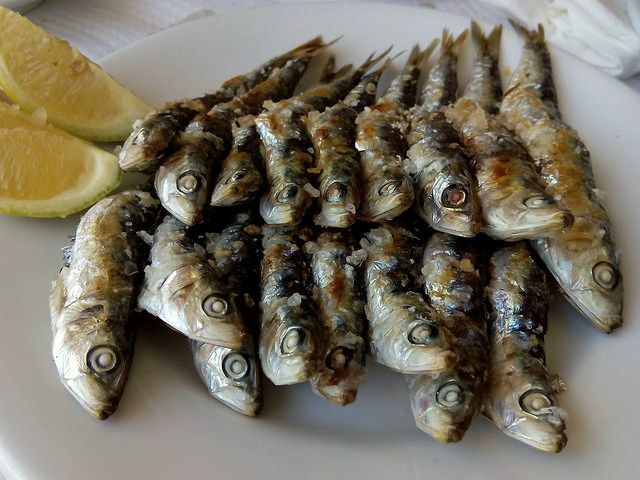 There are classic Spanish beach bars that provide delicious local fried fish and espetos – grilled sardines on bamboo skewers. Many of the restaurants and bars have a modern, luxury feel that provide the best in drink, food and music. After enjoying the sunset, get ready to dance the night away at one of the many night clubs in this cosmopolitan city. It offers some of the best in Spanish clubbing and nightlife – featuring some of the best DJs and dance parties. Many of the clubs stay open into the early morning hours, so don’t be surprised if you find yourself enjoying the sunrise as well. For more information on the club scene, here is a handy guide. The heart of sun and sand on the Costa del Sol is Torremolinos. Just south of Málaga, La Carihuela beach is renowned for its bars and is one of the most famous and popular beaches in Spain. A former fishing village, the area’s maritime history and culture is a definite draw for visitors. There are six main beaches in the village; La Carihuela, Los Alamos, Playamar, Bajondillo, Montemar and El Saltillo. There is a 7km promenade that connects the sea to the various and wonderful beach bars and restaurants in Torremolinos. It is not so important which beach bar you visit, just the fact that it is Torremolinos will make it special. The local fisherman and chefs say that they have the secret for making the best fried fish, and with good reason. There are opportunities to share a fresh-made paella, salty anchovies, buckets of fresh mussels, fried calamari, and gambas. There are well-known restaurants lining the boardwalk each offering its own distinctive flair and unique catch of the day. Torremolinos has plenty of nightlife choices with a number of trendy bars and lively discos. It has a reputation for hosting thrilling weekend parties throughout the Spanish summer. In recent years, the golden sand beaches of Marbella have elevated the city to one of the premier destinations on this part of the Spanish coast. Relaxing in the sun, or jumping into some great water sports, Marbella offers so much to its visitors. It is a choice destination of the rich and famous, and multi-million pound villas have sprung up around the city. There are over 20 fantastic beaches dotted along its 27 kilometres of coastline. It has won a number of awards over the years, including six Blue Flags in 2015. Some of the favourites include the ultra-hip Bounty Beach, Playa de Rio Real and Playa de Alicate. But what really sets Marbella apart is its modern bars right beside the beach. In these exciting bars, there is a wealth of great music to compliment the great food and great atmosphere. Holiday makers and locals alike enjoy top nightclubs and entertainment venues, plus interesting bars and restaurants on nearly every corner. It also boasts a number of Michelin-rated restaurants. Trendy bars, wine bars and night clubs – not to mention amazing beach parties in the summer – Marbella has become the beating heart and embodies the spirit of the Costa del Sol.